The 6th annual “Sweet Soles” Diabetes 5K Run/Walk takes place at Upson-Lee High School for Diabetes Month in November. 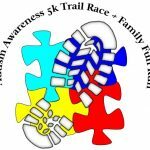 This walk/run is an amazing family friendly event which is one of only a couple that takes place in Central Georgia focused on bringing awareness and prevention to diabetes. The event also includes a pre-race warm-up session and post-race awards ceremony with live music. 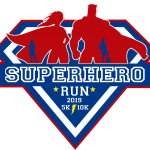 See race website for time information. Proceeds from the event go to support Dissipating Disparities, Inc.’s diabetes awareness and prevention efforts in the community.